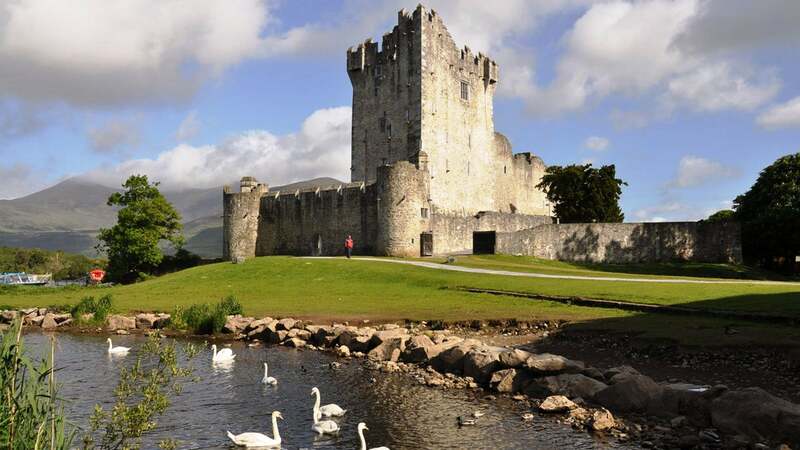 One of the most significant reasons to hire a driver in Ireland is that it will allow you to discover the Emerald Isle at your own pace, taking in the sights that you want to see and allowing you to linger at places of your choosing. One of the most significant reasons to hire a driver in Ireland is that it will allow you to discover the Emerald Isle at your own pace, taking in the sights that you want to see and allowing you linger at places of your choosing. Ireland chauffeur travel, or our Deluxe Chauffeur Drive Packages, with Specialized Travel Services, is second to none and one of our most popular services for visitors. 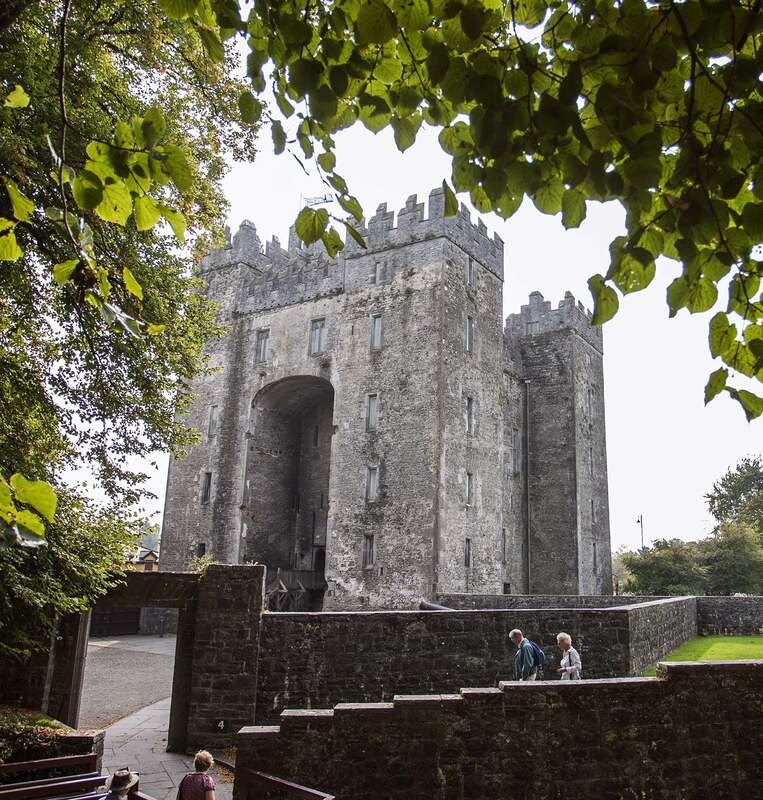 We know that for many of our customers a trip to Ireland is a once in a lifetime experience, so why not opt to travel in style during your stay with our range of chauffeured tours of Ireland? As well as encouraging you to customize your own itinerary, there are a number of tried and trusted routes which our fully-qualified chauffeurs will be happy to take you on. From the scenic west coast to the northern gems, Ireland is full of wonderful places to discover by road in the comfort of your own privately-hired vehicle. Of course, when you hire a driver Ireland opens up before you. Just have a look at some of our organized tours to get an idea. At Specialized Travel Services, you get so much more than a chauffeur. Our friendly drivers are a fount of knowledge about the places you will discover and will act more like a personal guide than anything else, explaining and story-telling as the trip progresses from one destination to another. They are blessed with blarney, after all, as we say over here. In Ireland there are no strangers, only friends you have not yet met. This is a saying very often used when talking about Ireland and its people. And Why? Simply because it is true. Ireland is a country best known and loved for its people, so when planning a trip for your clients, make your first call to a company known for its people. Chauffeur service in a luxury vehicle with your own private driver/guide for 9 hours per day, as per European Union regulation. Pre-booked accommodations as per above, with full Irish breakfast daily. Deluxe portfolio of travel documents with your own customized itinerary prior to travel. Discount Heritage Island book to over 70 attractions throughout Ireland. 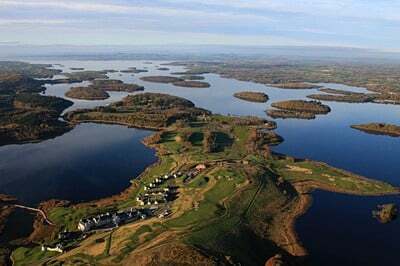 7 Day Tour with 4* Hotels in Belfast & Derry and last 2 nights at 5* Lough Erne Resort. 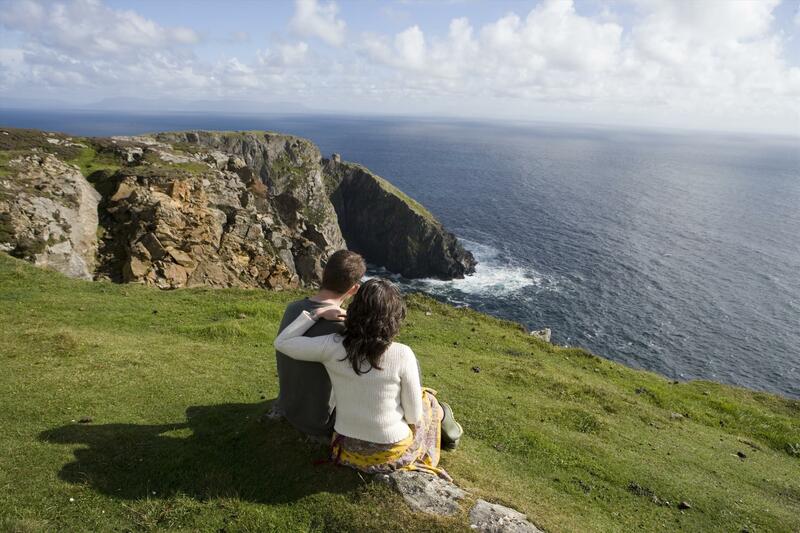 7 Day Tour discovering Ireland's wondrous west coastline, staying in 4* enchanting hotels. 8 Day Rail & Chauffeur Tour to discover the most loved areas of Ireland! 8 Day 5* Tour with last night at Dromoland Castle. 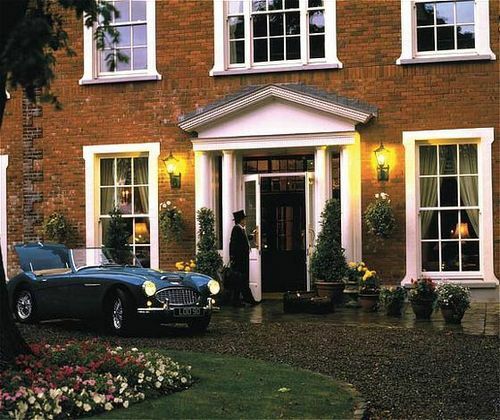 Interested in our Deluxe Chauffeur Drive Packages?